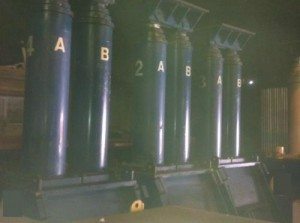 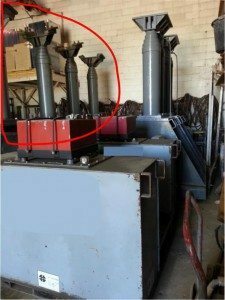 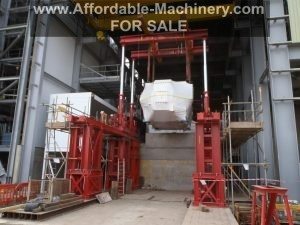 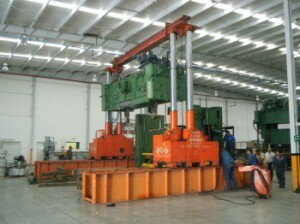 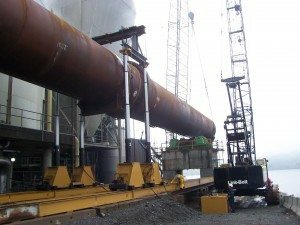 200 Ton, 300 Ton, 400 Ton, 500 Ton, 600 Ton, 800 Ton, 1000 Ton Gantry Systems For Sale – We also Rent Hydraulic Gantry Cranes. 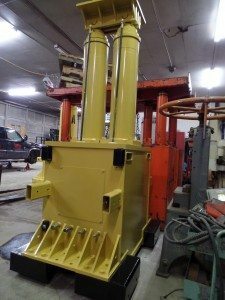 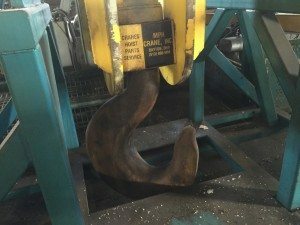 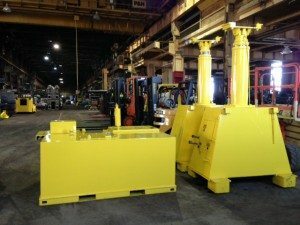 We sell brands such as J&R Lift-n-Lock, Lift Systems, Riggers Manufacturing EZ Lifter, Hydrospec, Enerpac, and occasionally a custom machine. 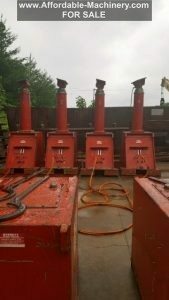 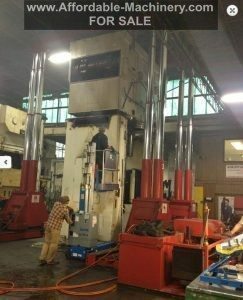 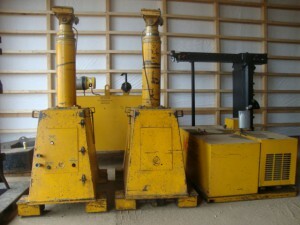 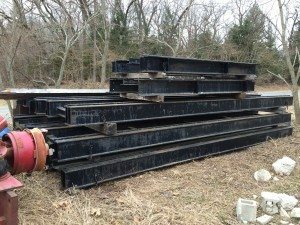 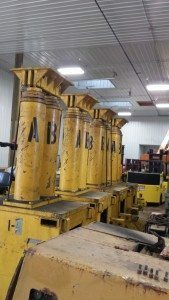 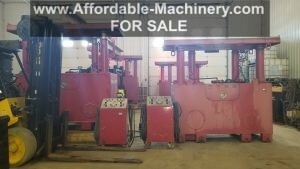 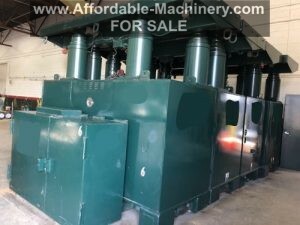 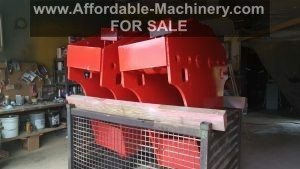 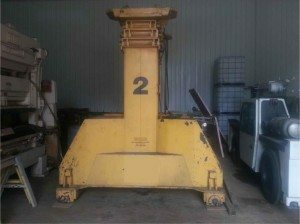 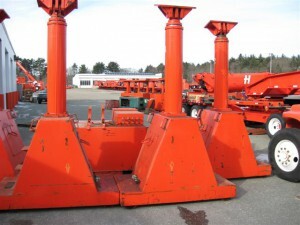 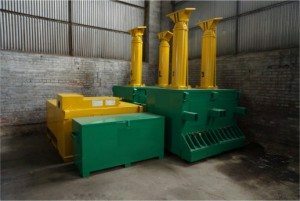 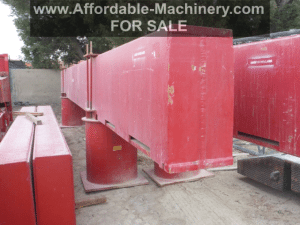 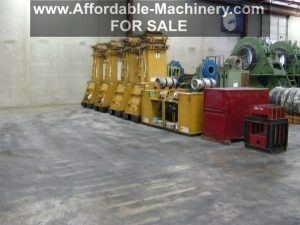 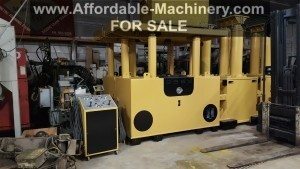 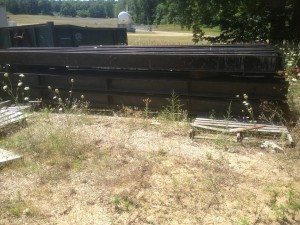 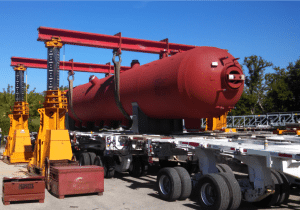 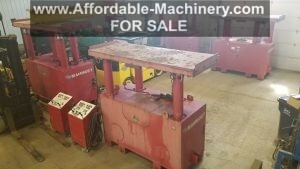 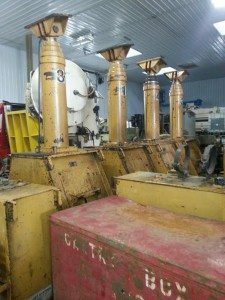 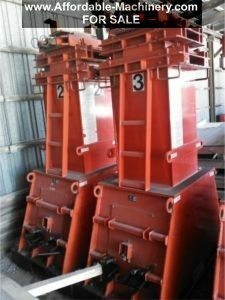 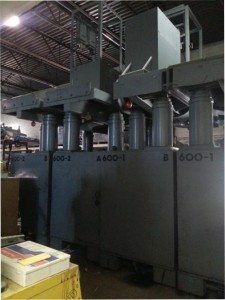 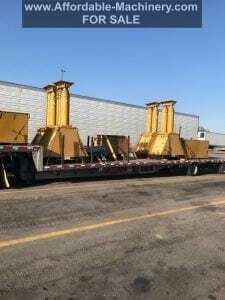 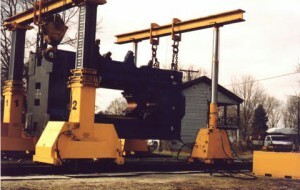 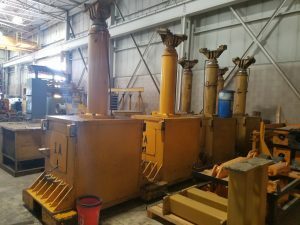 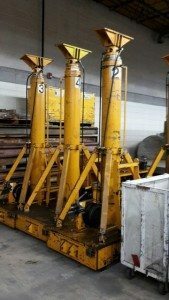 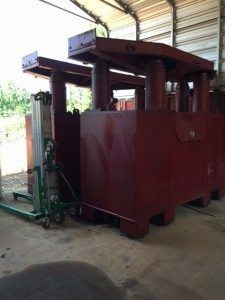 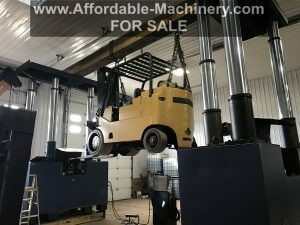 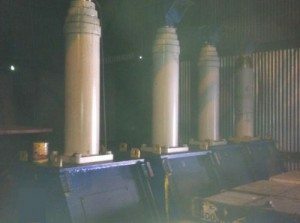 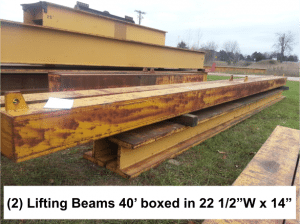 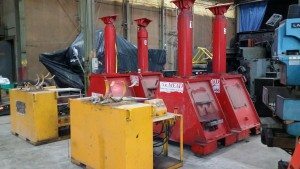 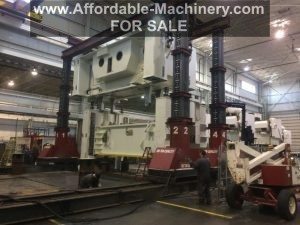 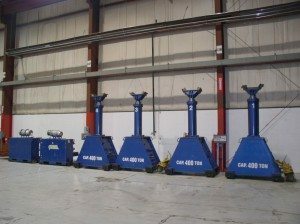 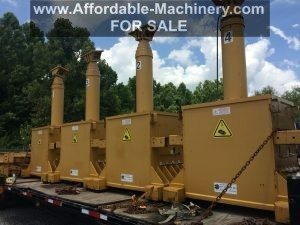 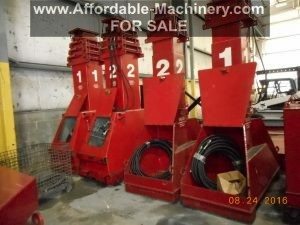 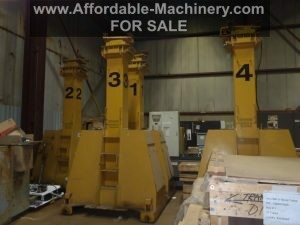 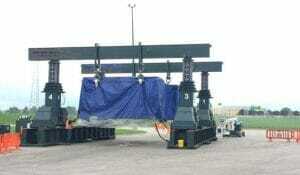 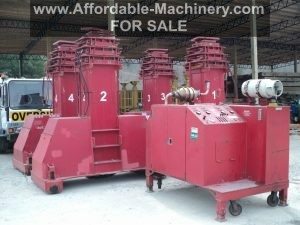 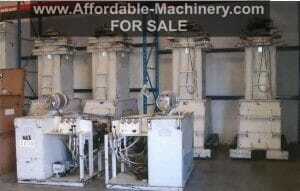 1-400 Ton Set 1-800 Ton Set JR Lift-N-Lock SOLD!